For students and families alike, University Park's SMU neighborhood offers a great range of restaurants to satisfy any culinary craving and budget. Plus, most all of the eateries in this neighborhood lie within walking distance from the campus. In the mood for German specialties, like brats, wursts and schnitzels? Then trek over to Snider Plaza where you'll find Kuby's Sausage House, a neighborhood favorite since 1961. 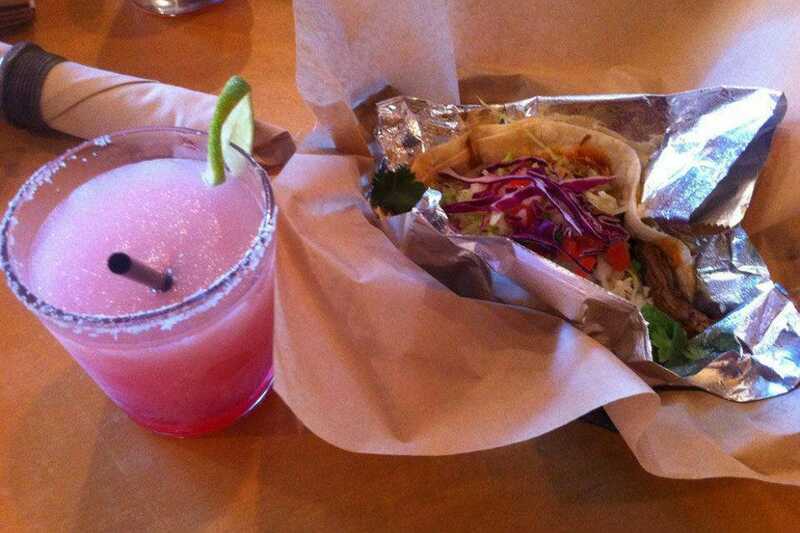 Prefer to get a taco fix on instead? 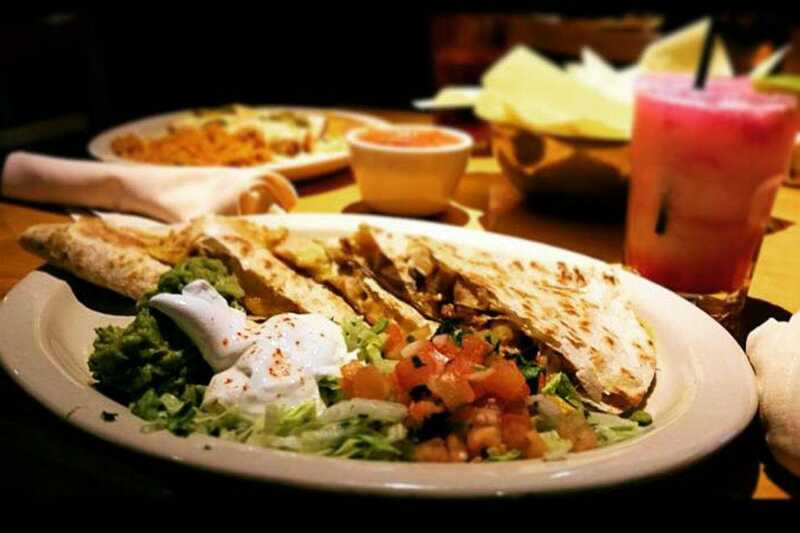 Then head next door to Banditos Tex-Mex Cantina. 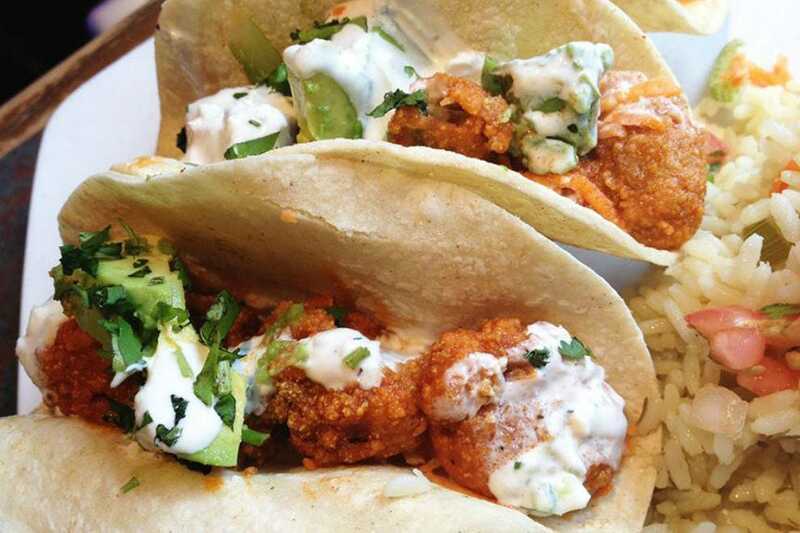 Speaking of tacos, Half Shells Oyster Bar and Grill cranks out killer oyster tacos as well as other Cajun-inspired seafood fare. 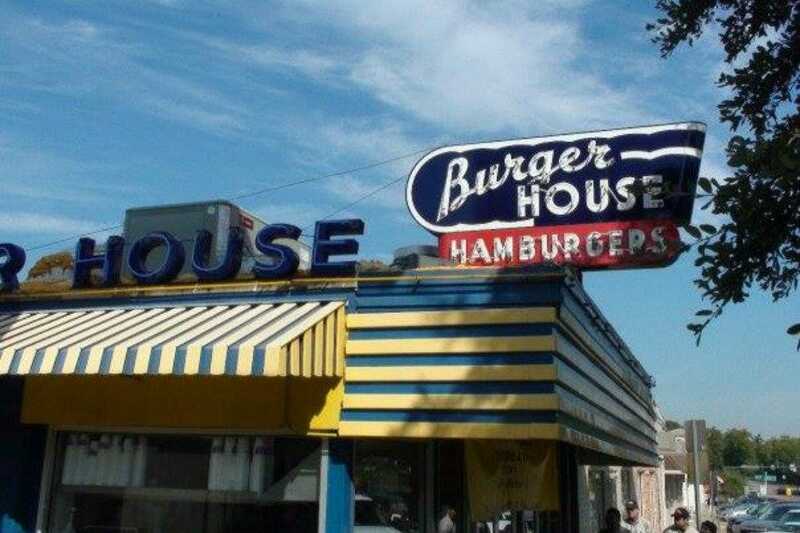 Or if you're hankering for an epic, retro burger, you can't go wrong with Burger House, a local gem that dates back to 1951. And if a top-notch steak dinner is more up your alley, then Knife, located in the swank Highland Dallas hotel will be your new happy place. Getting hungry yet? 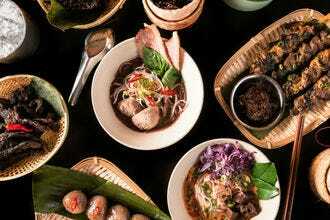 Then keep reading, you can't go wrong with any of the tasty spots on this 10Best list. 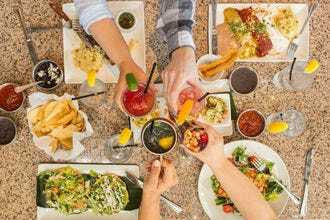 Tasty Tex-Mex delights, rock solid margaritas and fantastic happy hours keep this cheery cantina perpetually busy with everyone from families to students during most all hours of the day. As a consequence, you can almost always expect a wait to get in. 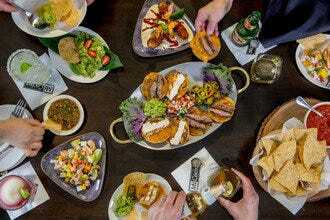 But that hasn't stopped its legions of fans who want to chow down on the likes of top-shelf fajita nachos, rib-eye tacos, and what many claim are the best "beefy, cheesy and a little greasy" enchiladas in town. And best of all, breakfast is served all day, who can resist huevos rancheros for dinner? With fresh oysters and reasonably priced seafood dishes, it's no wonder that this convivial, shoe-box sized eatery stays packed to the gills on a regular basis. For oyster lovers there's everything from bi-coastal bivalves like Connecticut Blue Points and Gulf Gold Bands to fried oyster nachos and oyster poboys. But it's not just oysters that rock the boat here, there's also shrimp & grits, miso-glazed Icelandic cod, Alaskan snow crab steamer platters-- and what's been billed as the best fish tacos in town. 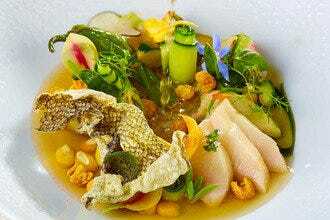 Not a seafood lover? No problem. Half Shells has you covered with several non-seafood (and gluten-free) choices, including blackened chicken, red beans & rice, and burgers. 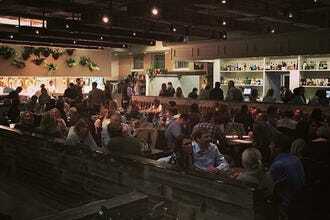 To drink, there's craft beer, wine and cocktails. A tart key lime pie makes a perfect ending. Pretty much everything tastes better between two slices of bread, and this gourmet sandwich spot (named after the swank seaside village), delivers the lot in a breezy nautical setting. First off, everything is house-brined, hand-carved, fresh baked and also locally sourced. You'll find your Cubans, as well as turkey BLTs, and even killer burgers, including one loaded up with hickory sauce, bacon, fried razor onions and cheddar. 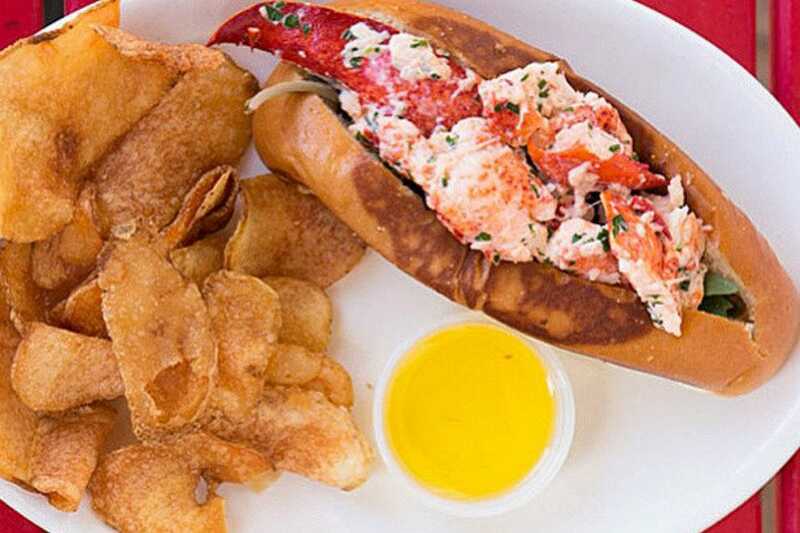 Not to be missed are the scrumptious lobster rolls; loaded with chunks of succulent crustacean on a grilled buttery brioche and served with homemade potato chips. 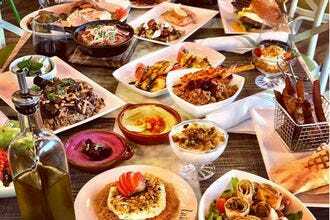 In fact, there's enough ways to customize your own sandwiches and salads, that you could easily eat here on a daily basis without ever growing bored. 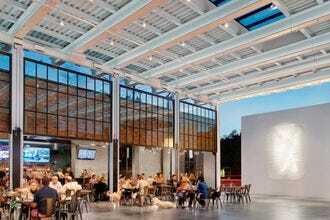 As the name implies, this Mockingbird Station eatery is devoted solely to�– you guessed it�–grilled cheese sandwiches. 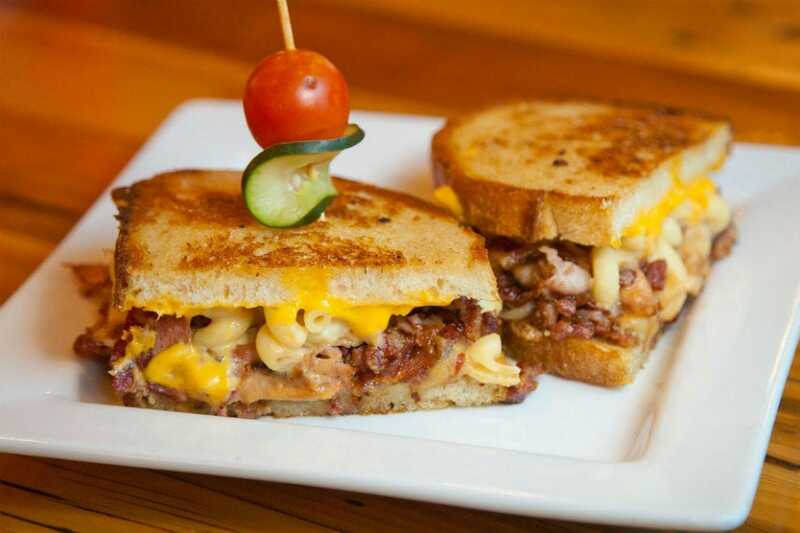 The menu features around twenty specialty sammies to choose from, ranging from a straight up American cheese on white bread combo to BBQ brisket with smoked Gouda, brie with bacon and even grilled mac-n-cheese. And that's just the start of it. In addition to sandwiches, there's also everything from bacon-pineapple lollipops and pretzel-coated mozzarella bites to soups, salads and sides like sweet potato cottage fries. 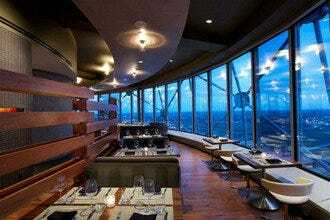 They also offer beers on tap, wine and a host of specialty cocktails. Don't miss the milkshakes. Ditto for the desserts, the Elvis inspired grilled cheese sandwich (peanut butter, cream cheese, honey bananas, Nutella and marshmallows on brioche) is calling your name. If the likes of katsu corn dogs, shoyu ramen and steamed baos filled with everything from soft shell crab to hot fried chicken whet your whistle, then look no further than this sleek, fast-casual spot within walking distance from the campus on the other side of I-75. The modern Japanese menu features around twenty different items, all of which are priced under $10. 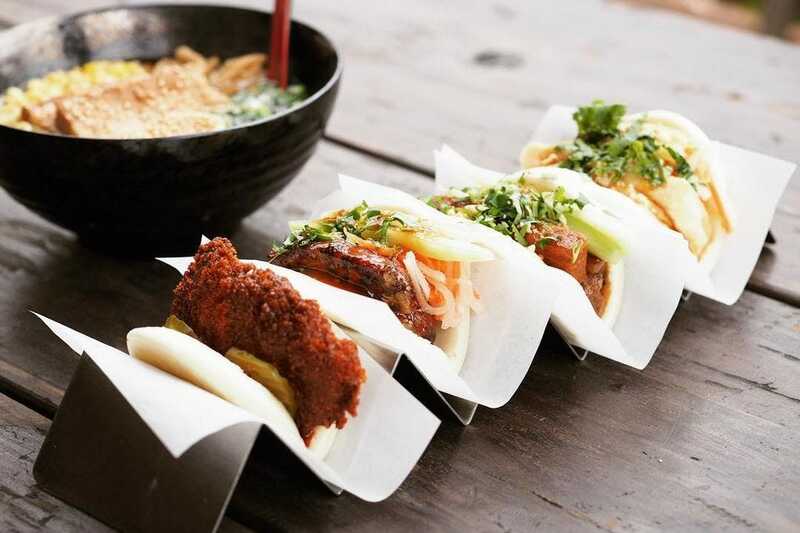 And though the baos may be the stars of the show, don't overlook the octopus fritters or the Sumo fries (shoestring potatoes topped with Miso chili, queso, onion, scallions, pickle jalapeno and nori strips). Drink options include craft cocktails, Japanese beer and even sake juice boxes. For dessert? Three words: ice cream baos. 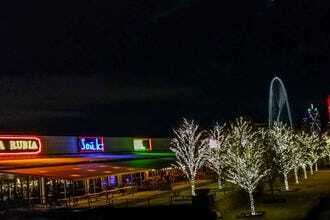 Did we mention that this place stays open until 4 a.m. on the weekends? SMU students and taco heads alike really dig this laid-back taqueria that cranks out tacos filled with everything from slow cooked barbecue brisket to grilled mahi mahi and fried habanero shrimp. But there's more than tacos that meets the eye. Diggs turns out delicious fried plantains, as well as nachos, burritos (wraps or bowls), torta sandwiches and even Tex-Mex style burgers. And no meal is complete without Digg's famous crispy doughnut holes served up with strawberry jam. The margaritas are a must. Or better yet, get one of the frozen ones that come on a stick. 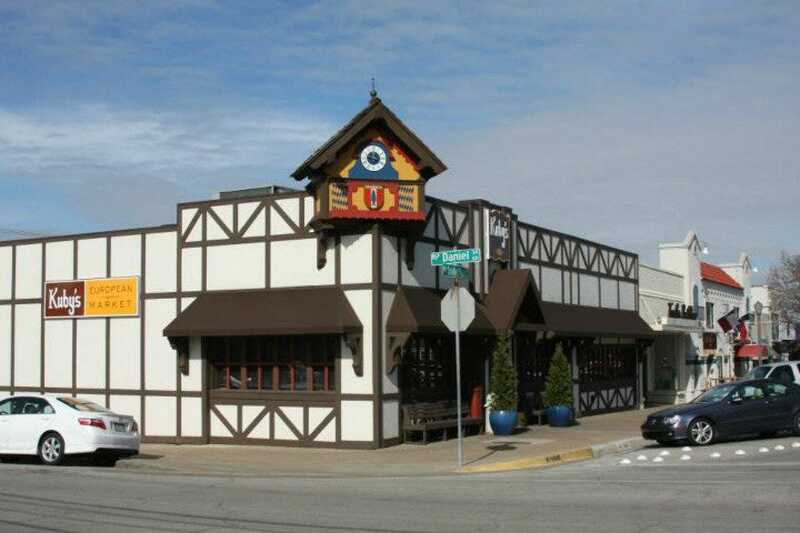 This family-owned German market and restaurant has been anchoring the corner spot in Snider Plaza since 1961. And, not only does the place boast one of the best selections of meats, cold cuts and European food imports in town, it's also the best place to find authentic Teutonic specialties like brats, wursts and schnitzels. Kuby's house-made sausages even impressed Travel Channel star Adam Richman enough to feature the restaurant's wurst teller platter (sausages, sauerkraut, red cabbage and hot potato salad) on the show Man V. Food Nation. Kuby's serves up plenty of other Bavarian goodies as well, including potato pancakes (with applesauce and sour cream), rouladen (thin beef rolled with bacon, onions and pickles) and frikadellens (a German-style hamburger). While breakfasts and lunches are a big draw, the place really pulls out the stops at dinnertime (weekends only) by dimming the lights and bringing on beer and live traditional music. This pillbox-sized burger shack, known by locals as Jack's (named after its original owner, Jack Koustoubardis), has barely changed at all since it opened in 1951. And for that matter, neither has the food. Which is exactly why the place has a loyal following of fans, (including local celebrity Angie Harmon), willing to brave a line just to order at the window. As far as the menu goes, there's everything from hot dogs to grilled cheese sandwiches, but the flat top-grilled burgers dusted with Jack's secret recipe seasoning is what you're here for. It all comes together with cheese, lettuce, tomato, onion and pickles on a sesame bun, which is best enjoyed with a side of crispy seasoned fries, and of course, a chocolate milkshake. There's a general consensus that this charming pocket-sized pizzeria turns out the most deliciously addictive pies in town. In fact, these wood-fired orbs are so heavenly that Food Network star Rachael Ray declared them "The most incredible pizzas you'll ever eat." What makes the pizzas here so good are the stellar crusts, which come in a thin and chewy Neapolitan style or in an ultra thin and crispy Roman style. 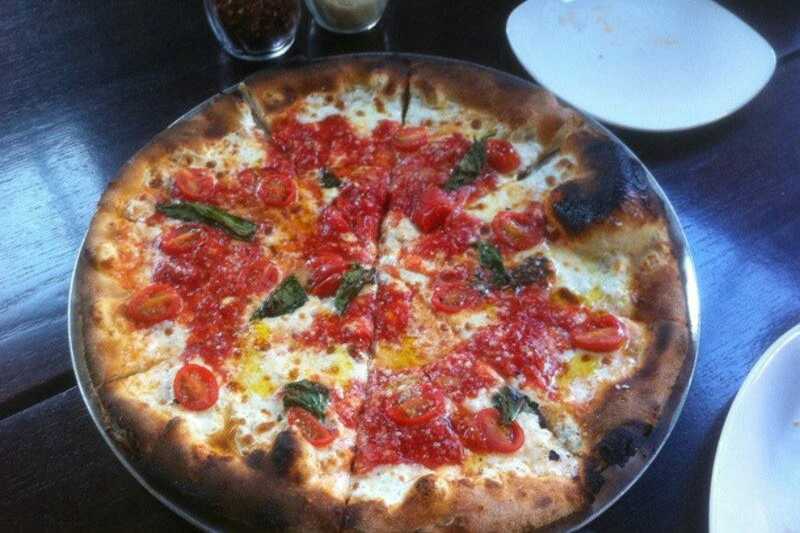 Regardless of which crust you choose, you can't go wrong with any of the house specialty pies. The Gorgonzola pizza with pears and walnuts is sublime, as is the white truffle oil pizza with house-made mozzarella, cremini mushrooms and sun-dried tomatoes. 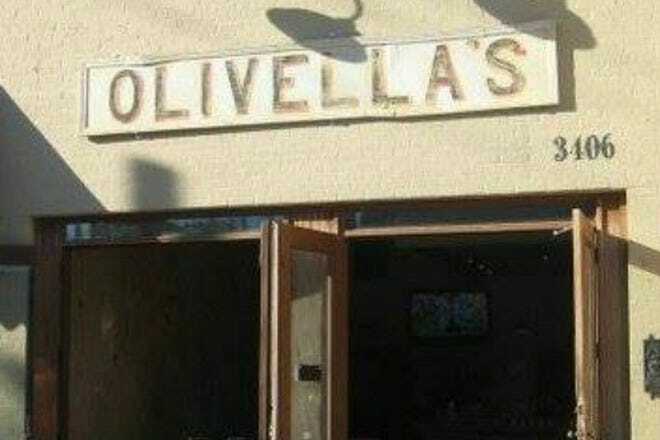 Along with pizza, Olivella's also whips up terrific pasta and rustic sandwiches on house-made bread. Don't overlook the Nutella mousse, we can confirm that it's out of this world. 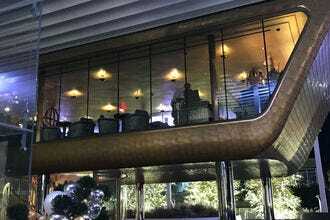 Celebrity chef John Tesar's swanky bastion of beef, inside the Highland Dallas hotel--has been the talk of the town since it opened in 2014. And there's a good reason for all the buzz: Knife serves up superbly flavorful meat, most of which has been dry-aged for 45 to 240 days. The menu features everything from steak tartar and blood sausage to crispy pigs head, Akaushi rib-eyes and rack of lamb. 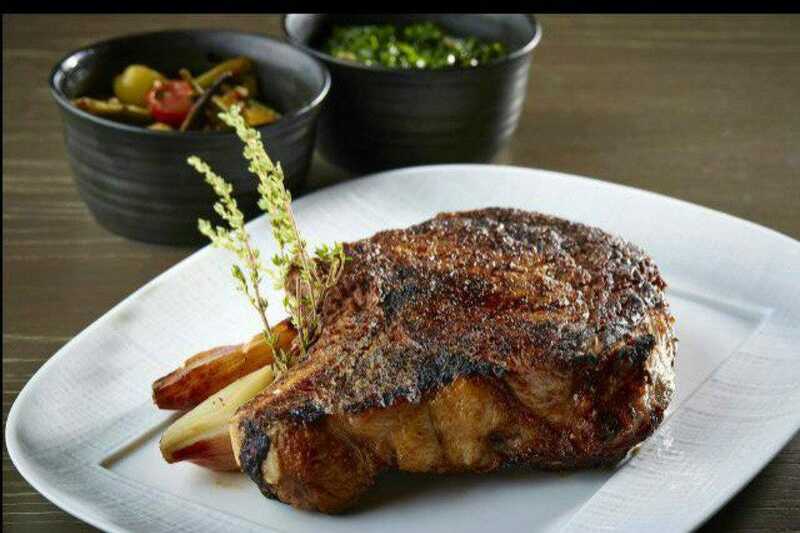 But, the real piéce de résistance is the 240-day aged Niman Ranch rib eye. It's a serious indulgence that comes with an equally serious $80 per inch price tag. Though, not everything on the menu will burn a hole through your wallet. Other beefy cuts, like culottes, tri tips, flat irons and chuck flaps will only set you back $25. And the burgers are outstanding too, plus the best one on the menu is priced at a mere $12. Be sure to save room for the molten caramel cake.